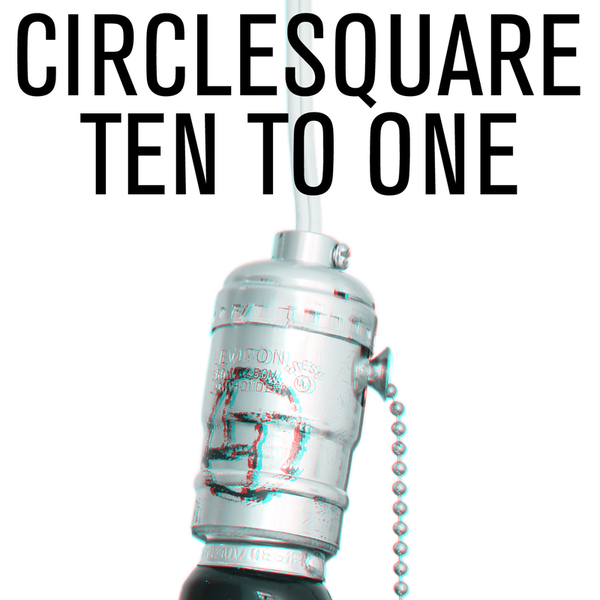 Another single to be lifted from Circlesquare's Songs ABout Dancing And Drugs, 'Ten To One' takes a darker stab at electronic pop than most artists tend to nowadays. There's a cold, new wave edge to all this, and the understated narrative of the original mix will soon burrow its way into your brain, while the Matias Aguayo mix has designs on pummeling you into submission with some unexpected use of fragmented breakbeats. Finally, a remix by Anoraak and Russ Chimes takes on former single 'Dancers', resulting in some summery, hyper-glossy vocoded disco.